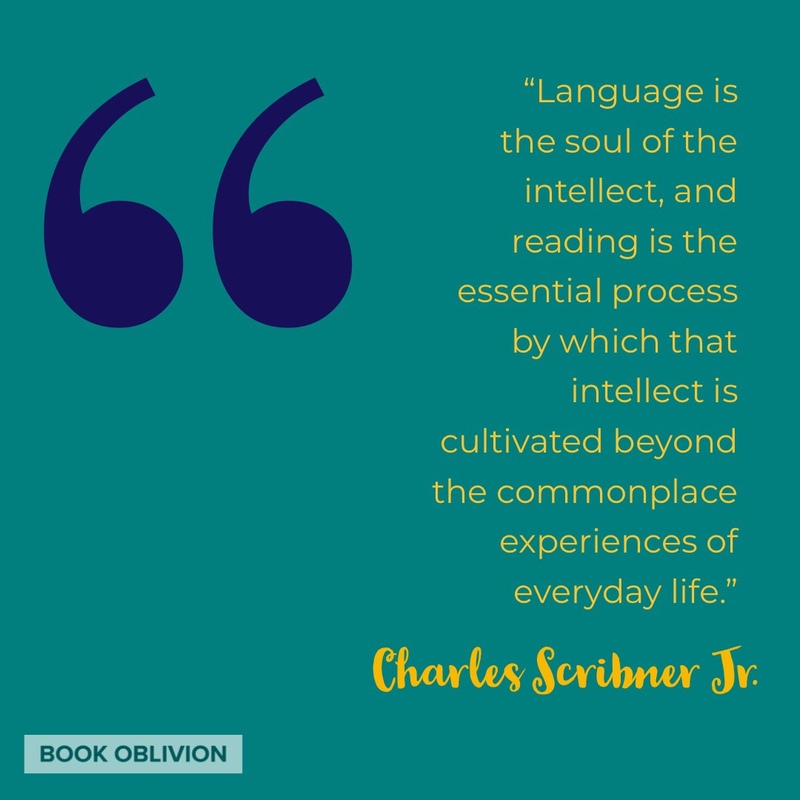 Language is the soul of intellect, and reading is the essential process by which that intellect is cultivated beyond the commonplace experiences of everyday life. 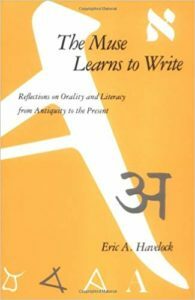 When we trace language from orality, characterized by the pre-socratics and the passing of tradition from one mouth to the next, to literacy made possible by writing on clay tablets, we see a complex shift in human consciousness. 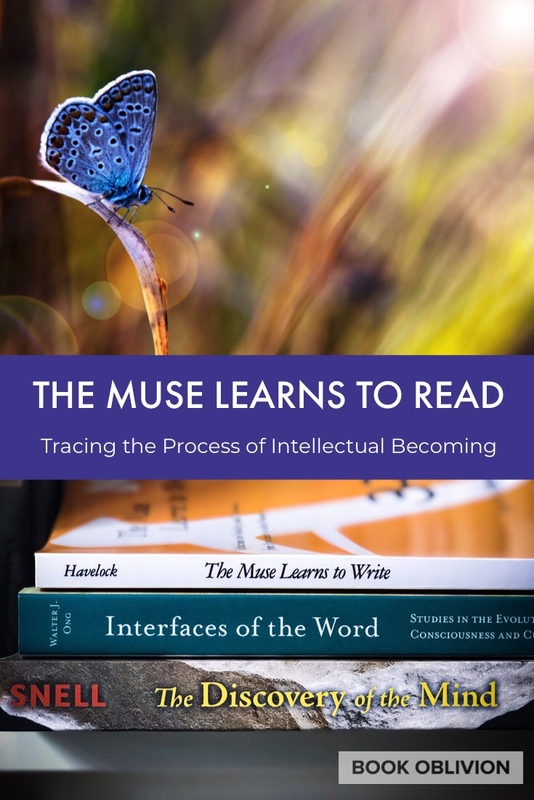 Eric Havelock’s groundbreaking work, The Muse Learns to Write, explores how our awareness of consciousness strengthens with writing. The invention of writing fortified the correlation between sight and intellect to the extent that contemporary thinkers rarely question it. When we began writing down thought and making it visible, we also began to almost exclusively associate what we know with what we see. This is called the sight-intellect equation. While what is seen still emphasizes what is visible, it carries with it an even greater emphasis of experience — all kinds of sensory experiences. 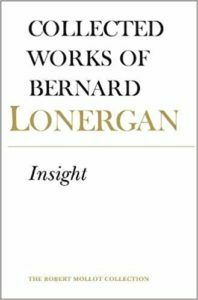 Ong’s appreciation of Lonergan reminds the reader that intellectual work is a process that leads to understanding. Understanding is knowledge. It does not occur in an instant. And the process is movement–a kind of becoming. 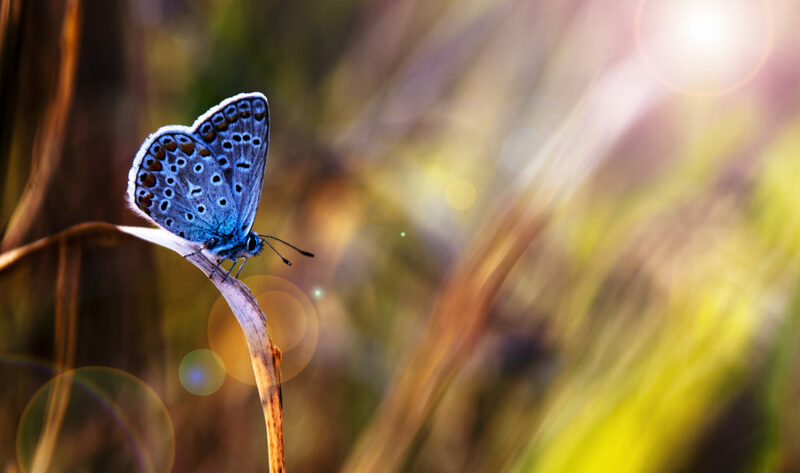 This interiority is what we call consciousness and can be understood as a kind of awareness. Orality is associated with what Ong calls an “existential actuality,” but this is in part because we do not see the intellectual work we do when we read as a kind of movement. The Greek muses were guardians of memory and for centuries, memories, images of thought from times past, were preserved through orality. The consciousness that emerges with literacy catalyzes as the reader connects intimately with the written word. Reading, after all, focuses our attention on the interior space of our mind. From this side of history, it is increasingly difficult to even think of consciousness prior to literacy. We simply lack the metaphors for understanding it.